The oscars were last night and I have to say, I had the funnest time tweeting during the show. I don’t think I’ve ever tweeted that much in a 4 hour window of time. There were definitely highlights from the show as well as some major flubs. The teleprompter was a disaster. It’s safe to say that at least 50% of the presenters made a mistake. The worst was John Travolta for clearly mispronouncing Idina Menzel’s name. You’re on national television and live – practice! The best and most poised was Angelina Jolie assisting Sidney Poitier in pronouncing the winner for Best Director, Alfonso Cuaron. The true win from the night were a few of the acceptance speeches. Three stand out. The first was Lupita Nyong’o (side note: she looked absolutely stunning in the ice blue prada dress she was wearing) who was so gracious and humble. 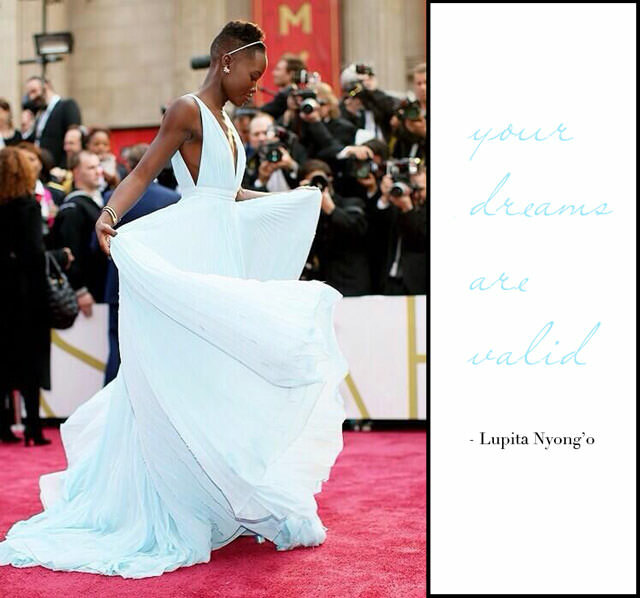 Her message that “no matter where you’re from, your dreams are valid” really hit home for me. 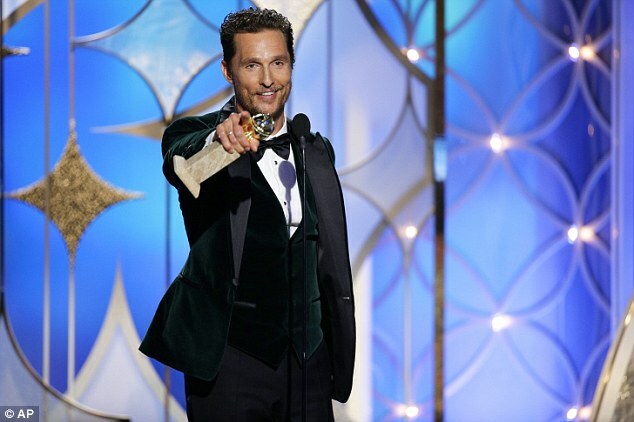 And last was Matthew McConaughey, Best Actor. “It’s a scientific fact that gratitude reciprocates” is nugget everyone should remember. I love seeing the set designs at award shows and how they use the latest technology. 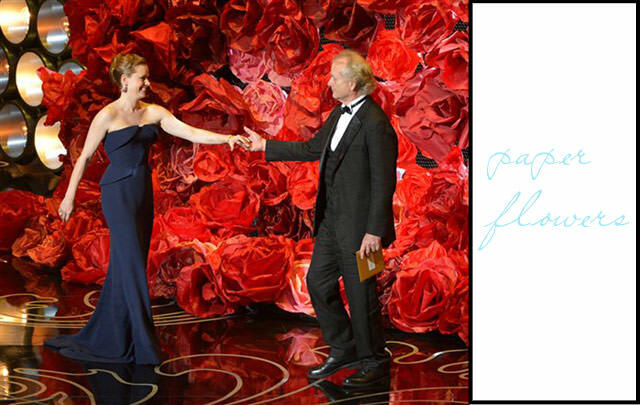 But it was the “low-tech” of the incredible backdrop of paper flowers that took my breath away. This is one of those trends we will be seeing more of. Loved Pharrell’s Happy and the HAT was back. That song just makes you want to dance. Idina Menzel sang “Let it Go” from Frozen and that song just makes you want to belt out the words – at least for me. Bette Midler brought the house down. Pink was a stunner in the gown she was wearing and her tribute to the Wizard of Oz was beautiful. Ellen did a pretty good job, but it looked like she kept missing her cues. Maybe that was the way it was suppose to be, but just seemed odd. The pizza party was funny.